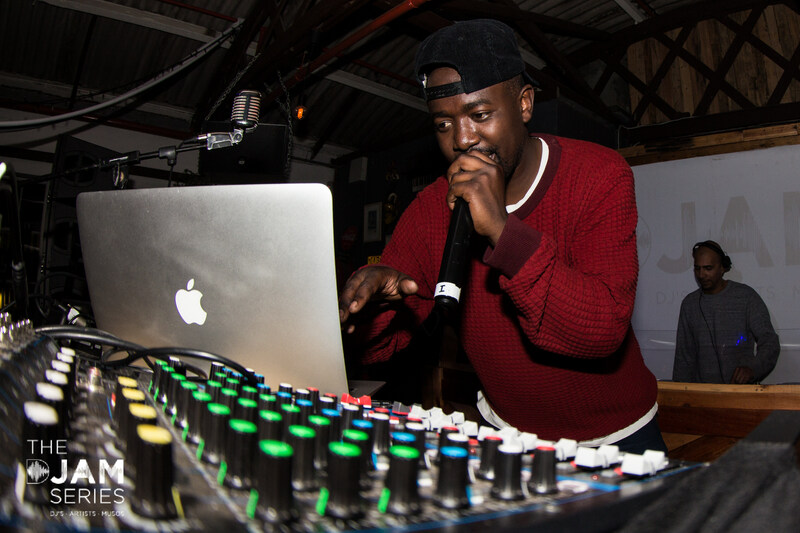 The first instalment of the DJAM (pronounced “jam”) sessions took place at Colorbox Studios in Cape Town on April 27th. 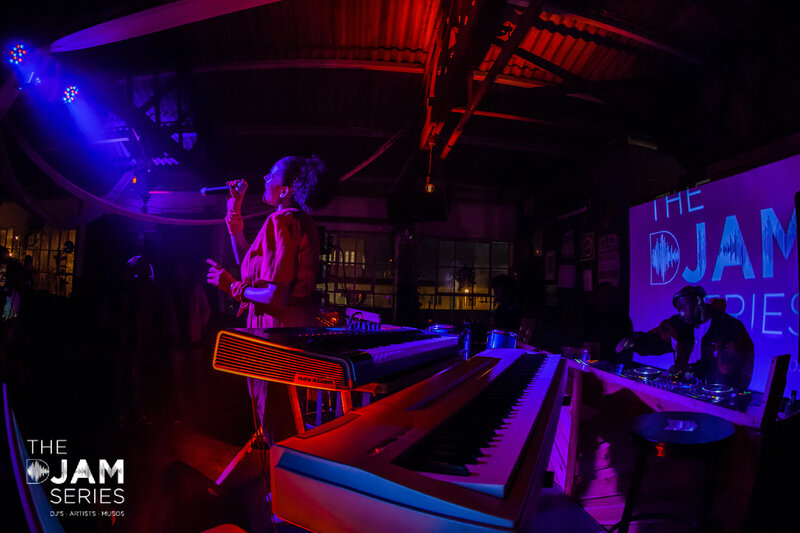 Created by Aashiqa Essop of Gemini Interactive, the focus of the event was to integrate live music with DJ sets, and the result was an evening filled with excitement from start to finish, as each performer took to the stage to take part in the jam session. Opening the event, Slow Motion City, Soulcraft and Roxcizzle welcomed the patrons while the venue began to fill up. With a rearrangement of the home of We House Sundays, DJAM provided a unique experience at the beloved venue, complete with a larger sound rig and Rudimental and Gorgon City’s live engineer Quintin Christian at the helm—which ensured nothing but the finest possible sound throughout the night. But the essence of the event only began to emerge two hours in, when the first instrumentalists arrived on stage. 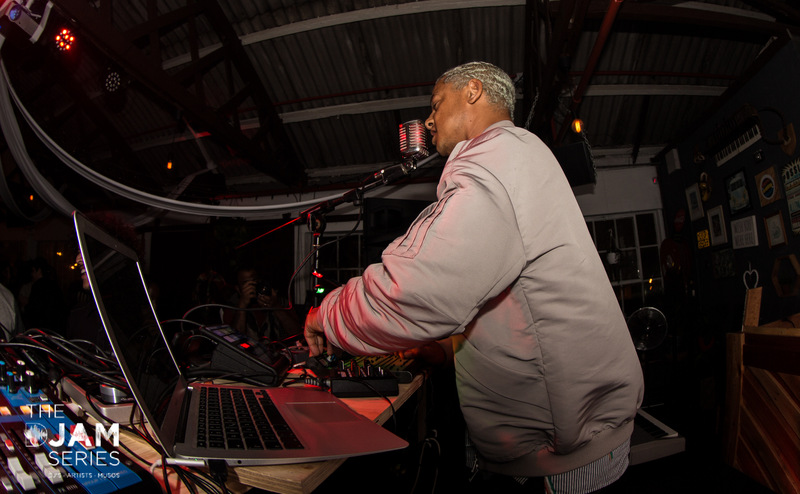 With DJ and producer Neil Gain controlling the set on the Maschine, pianist Lance Kieswetter, percussionist Nash Hess and bassist Brandon Cupido aka Tremendous in Bloom added layers to the boom bap set, which slowly morphed into a house music jackathon. Following their performance, and with the crowd now fully engaged, DJ 1D took to the stage with the talented Zaki Ebrahim. As one of SA’s most revered vocalists, she took the party to the next level performing some of her hits, energizing the dancefloor with every tune. Delivering a stellar performance, Jackie Queens then took to the stage accompanied by another enigmatic performer—none other than the Lazarusman himself. 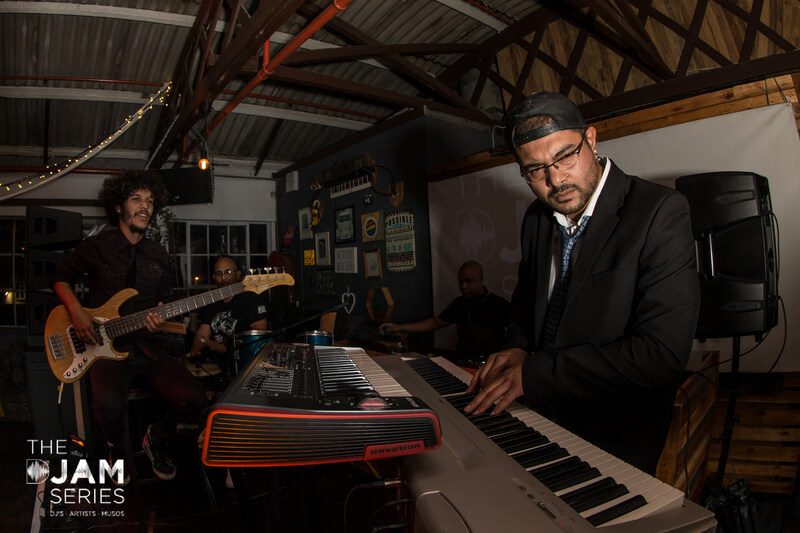 Elevating the vibe to a fever pitch, the two did what they do best and wowed the audience with their vocal prowess, with Leighton Moody and Cassiem Latief providing the beats thereafter. The human element of the live performances shifted the focus from the DJ and allowed the artists the freedom to express themselves in their own way. In true “jam” style, each song became unique, and these one-off experiences built the anticipation to head for the headliner, Alan Abrahams, also known as Portable/Bodycode. 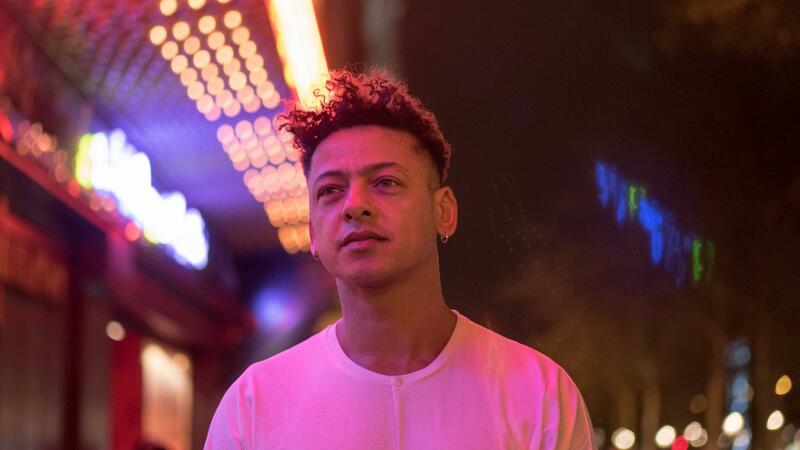 As a master of live sets, using both live music production and his own vocals, Portable delivered a powerful performance of atmospheric and rhythmic house and techno. His sultry voice morphed and echoed throughout the venue, leaving the audience astounded and very keen to shake a leg. With his family in attendance, including a surprise appearance by his father, Alan Abrahams epitomized the DJAM concept. The blend of his skillfully crafted sets and the unpredictable nature of live performances produced a creative energy on the stage—inspiring and inciting artists to throw their skills into the mix to create something new. This is something seldom found in typical DJ performances, and the freedom to create became the focal point of the night. Seasoned Cape Town DJ Lester Batchelor then ended off the night, bringing to a close one of the most unique electronic music experiences Cape Town has seen in a while. 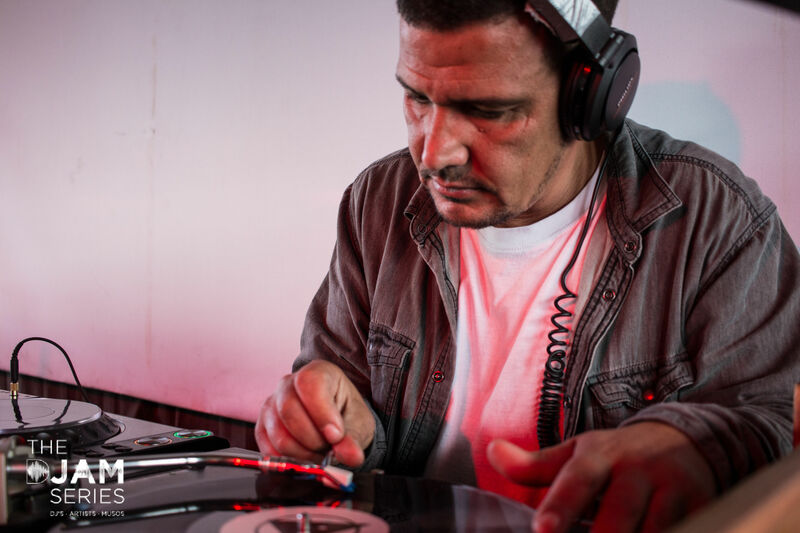 The first of the DJAM series brought both artists and punters into a warm comfortable space, that seemed reminiscent of an old jazz club, where musicians would alternate throughout the night, feeding off the crowds energy to respond with a galvanising sound. Portable also shot some footage for his new music video at the event, check it out below.